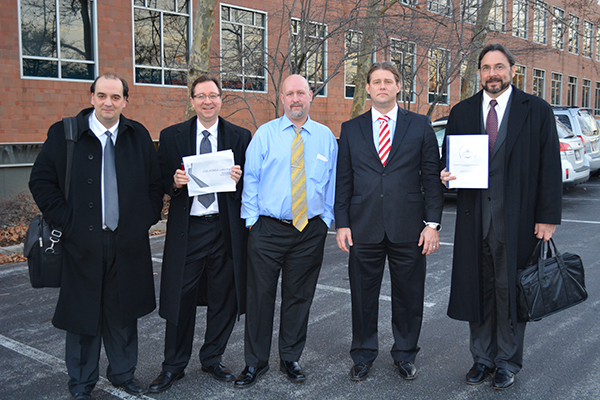 The Clinical Study was presented to the FDA , with its over 20 members in attendance. Just as the previous listening sessions went, the FDA were interested and engaged in all information presented, also asking substantive questions. In addition, the FDA has invited AEMSA to return when they have more to share with them. The study was conducted at the Onassis Cardiac Surgery Center in Athens-Greece, led by Cardiologist Dr. Konstantinos Farsalinos – globally recognized as one of the leading Medical Researchers in the world on the subject of electronic cigarettes and fills the role as Subject Matter Expert (SME) for AEMSA on an unpaid volunteer basis – and the study was sponsored 100% by AEMSA. They [AEMSA] were very proud to announce 100% of their membership participated in the voluntary financial contributions process to raise the funding needed to cover all costs of Dr. Farsalinos’ Study and bring him here to the USA to personally present his Study to the FDA. 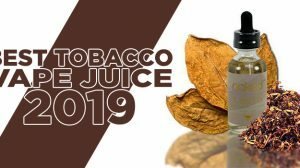 Consistent with his usual professional competence, thoroughness and effectiveness, Dr. Farsalinos found an effective way to not only conduct and complete the Study – he also developed protocols that would identify a range of Plasma Nicotine Absorption Levels (PNLs). 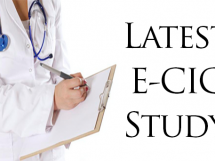 His Study protocols revealed nicotine delivered from both ciga-likes and representative PNLs from a “new-generation” (advanced/”enthusiast”) device at an average/more-common higher energy delivered (watts) level. Dr. Farsalinos was able to compare these results to formerly peer-reviewed/published Study material delineating PNLs from combusted tobacco cigarette use. AEMSA says that Dr. Farsalinos’ Study will be submitted to be Peer-Reviewed and Published, and under those circumstances, they cannot reveal the specific details of the results at this time. Such disclosure/posting would interfere with the Study getting peer-reviewed and published. 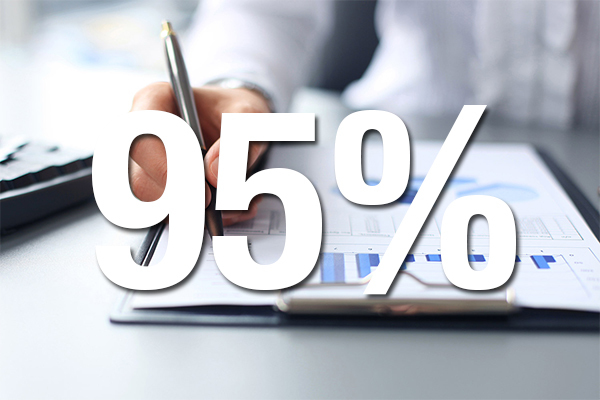 However, they were able to provide some insight into the results. 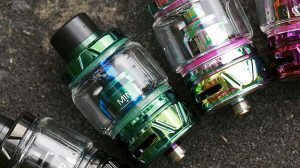 The results showed that PNLs from ciga-likes were dramatically lower as compared to tobacco cigarettes. The “new-generation” (advanced) devices delivered more nicotine (as evidenced by PNL) than the ciga-likes and they became increasingly more efficient at nicotine delivery over the time (more use – cumulatively) of the Study time-window. 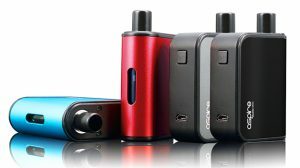 The “new-generation” device showed evidence of being more efficient at nicotine delivery than the ciga-likes and came closer to tobacco cigarette PNLs over time yet indicated tobacco cigarettes still deliver substantively more nicotine puff-for-puff. 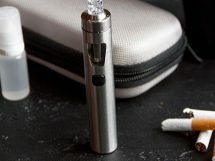 Taking into consideration puff durations, etc., novice e-cig users’ (tobacco smokers) PNLs indicated less nicotine absorption as compared to experienced electronic cigarette product consumers. 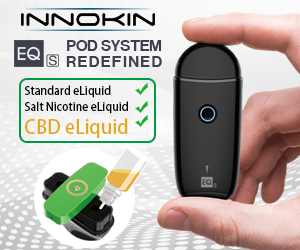 I developed two protocols for clinical studies, evaluating the effects of e-cigarette use on nicotine absorption, specifically assessing the effects of new generation devices and refillables compared with cigarette-like devices and with tobacco cigarettes. The protocols were fully supported by AEMSA and were performed in the past 3 months. 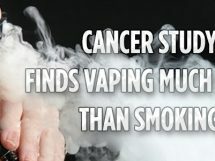 Guide To Vaping will share the published study once it’s revealed. I would personally like to thank AEMSA and all of its members, along with Dr. Farsalinos for not only completing this much needed study, but for presenting it to the FDA as well. 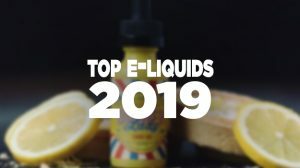 This type of study has long been awaited and it shows how important the leaps are that the American E-Liquid Manufacturing Standards Association are taking for our right to vape.